Welcome to McKenna Dental in Elmhurst, IL! Our team is excited to meet you and help you achieve and maintain a vibrant, healthy smile. We know our patients value safe, efficient, and affordable care, so we strive to offer our patients the best technology and procedures available to the dental industry. 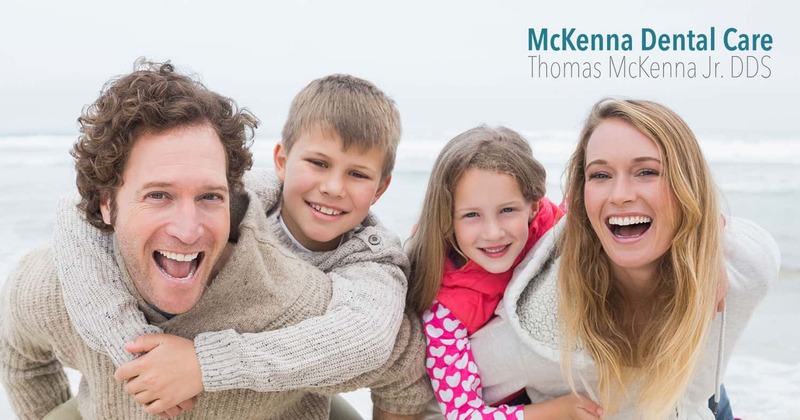 McKenna Dental is here to help you every step of the way, from providing you with the facts about good oral hygiene to walking you through treatment options. With proper dental care, we believe everyone can achieve a beautiful smile that will last a lifetime. Best Dentist Ever! Dr. McKenna is super friendly and knowledgeable and his staff is wonderful also. He sold his practice some years ago and our family bounced all around from one "meh" dentist to another. We are so thrilled to have him back plus his new location is so much more accessible than his old Elmhurst office. He's now on York near the Prairie Path where the "old" TCBY used to be. I highly recommend him. Conveniently located in Elmhurst, IL!